Executive Committee: the supervisory body for the execution of the project which reports to and is accountable to the Council. It is responsible for maintaining overall responsibility for the progress and direction of the project. 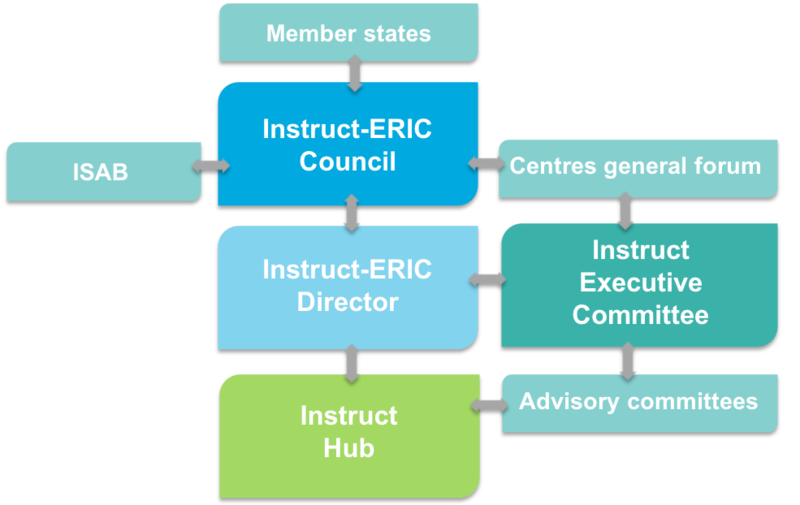 Instruct-ERIC hub: acts as the point of contact and administrative centre for all organizational and reporting activities to the consortium and the community. Instruct’s objectives are set by the Instruct Council and Executive Committee. 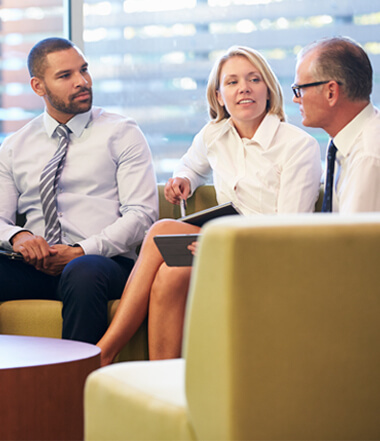 The Independent Scientific Advisory Board (ISAB), Instruct-ERIC member states, the Instruct Centres Forum and Advisory committees all provide advice. This structure provides all stakeholders, from funding agencies to individual scientists, with the channels and opportunity to shape the future of Instruct. Instruct is part of the European Strategic Forum on Research Infrastructures (ESFRI) roadmap, which contributes to the realisation of the European Research Area. 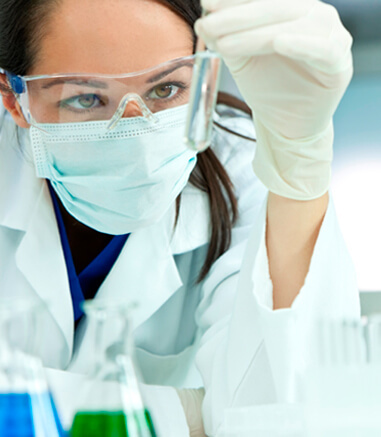 The competitive and open access to high quality research infrastructures supports the activities of European scientists and attracts the best researchers from around the world.